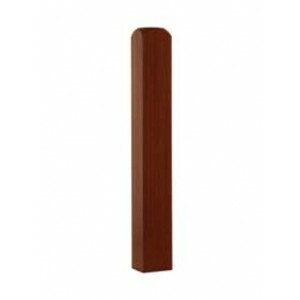 These newel bases are usually used with turned newel posts and have a 50mm hole for the peg on the turned newel to fit into. These newel bases are 2100mm, this measurement combined with the length of the turned newel will be the total height of the newel posts once it’s fitted together. Newel bases can be trimmed to suit exact measurements.